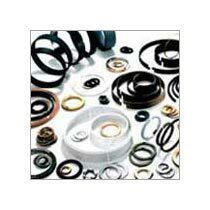 We are an affluent Exporter and Supplier of Gas Compressor Sealing Rings in Mumbai, Maharashtra. 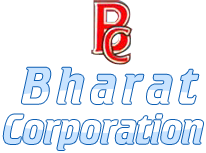 Our rings are manufactured by experienced technicians in order to ensure excellent quality. Our rings are precisely dimensioned ensuring high degree of accuracy. We make available Sealing Rings in different sizes and technical specifications so as to meet the diverse demands of buyers. Our rings can withstand adverse environmental conditions.